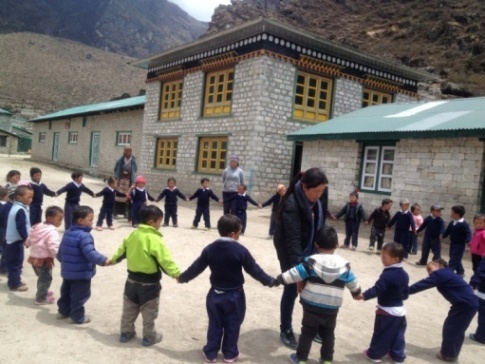 Education is one of the major programmes of Himalayan Trust Nepal. 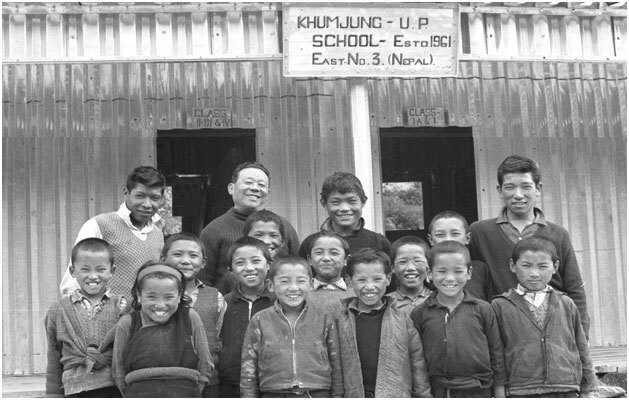 The history of Himalayan Trust’s education project dates back to the 1960s with the building of its first school in Khumjung village. 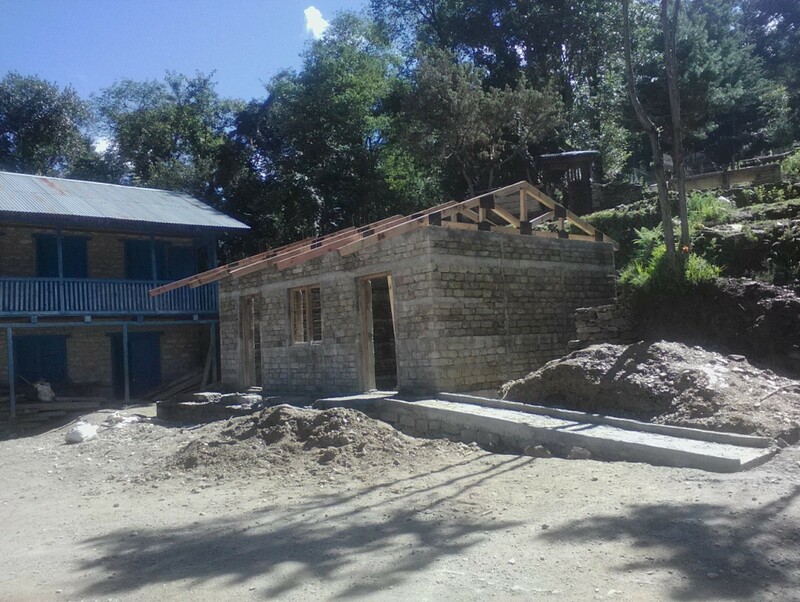 Sir Ed himself built more than 27 schools throughout Solukhumbu district through Himalayan Trust and continued to support them. Today, there are over 60 schools established in the same region. With the objective to provide equal and quality education in the same area, HTN has taken the responsibility to support all these 60 schools. 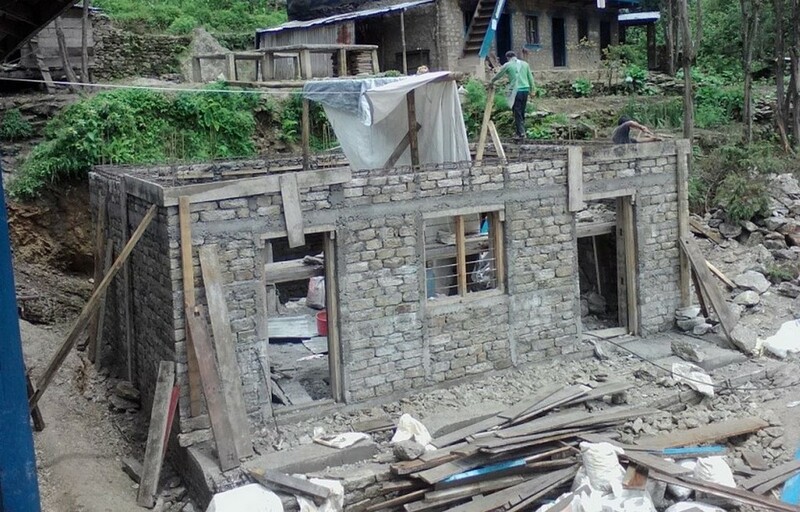 HTN aims to improve the quality of local school education and reduce the number of out-migrating students, promote local teachers and develop child-friendly education system.HTN’s area of intervention in the education sector includes the rebuilding of earthquake-damaged schools, repairing and maintaining facilities in schools; operating schools in child friendly environment and improving the quality of education with the support of dedicated, trained teachers; supporting students to secure higher education to work in different sectors including teaching job at local schools; increasing the rate of students’ learning achievement; managing and operating ECED classrooms effectively; empowering school management committees and parents in governance and decision-making processes. 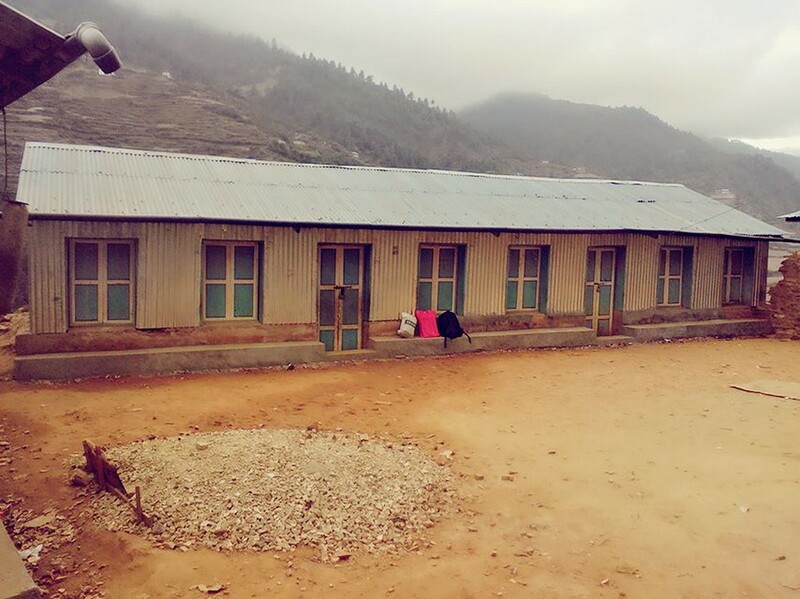 To provide additional teacher support to community schools of Solukhumbu. 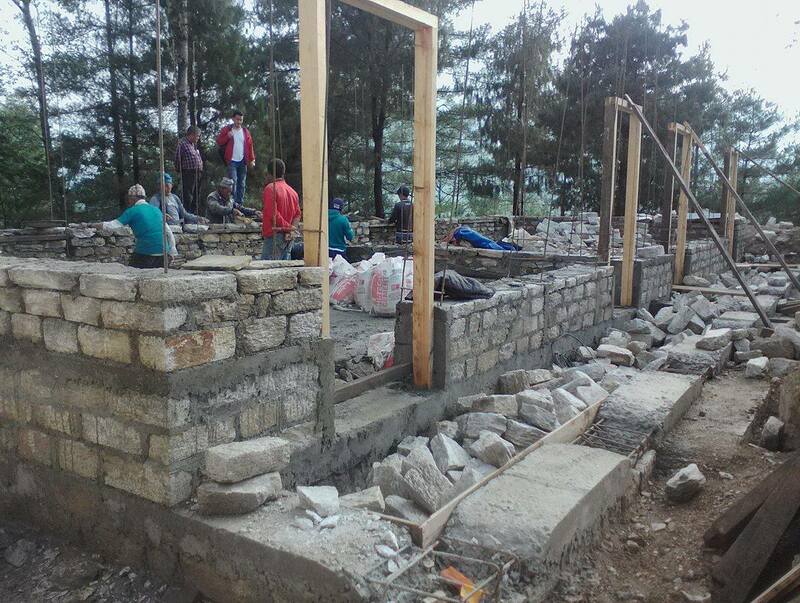 To provide quality education to the students enrolled in community schools of Solukhumbu through School-Based Teachers Training Programme. To provide teaching material support to 60 community schools for encouraging students to join schools. 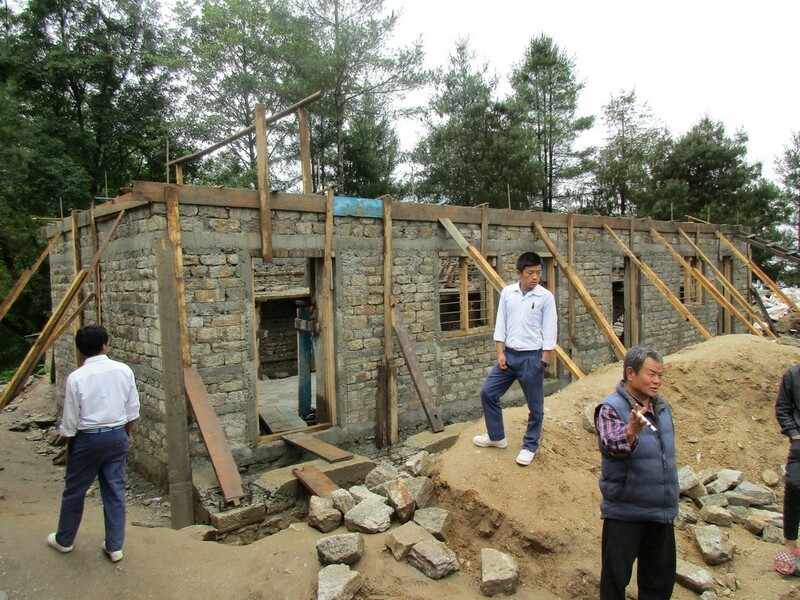 Support to build earthquake-resistant classrooms with child-friendly furniture. 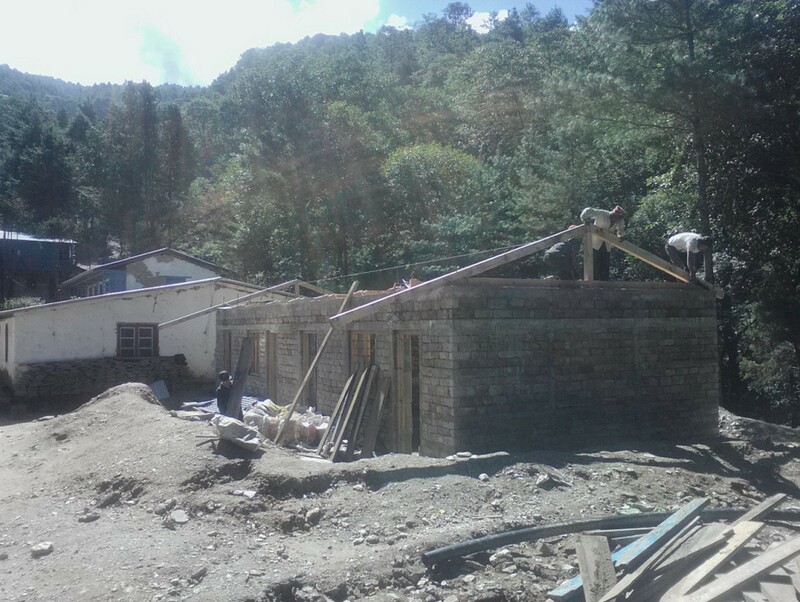 To create a child centre teaching and learning environment. 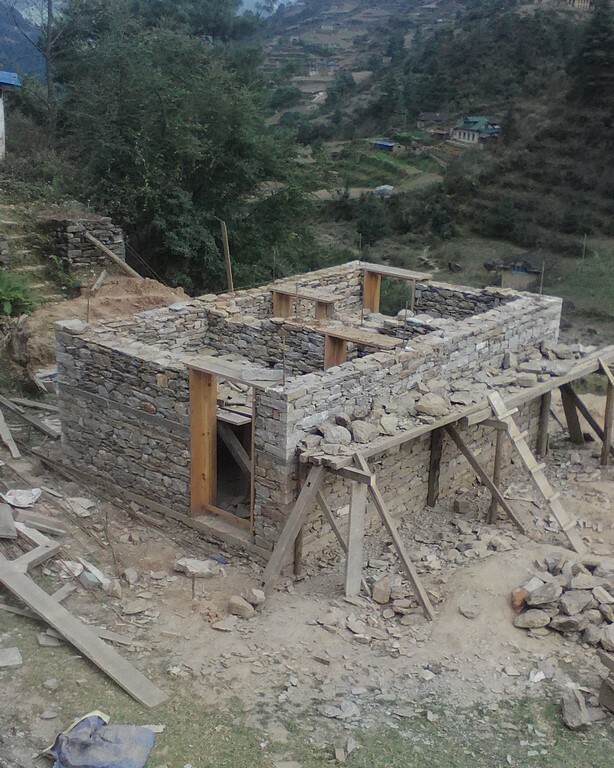 The first education project began with the building of its first school in Khumjung village in 1960.